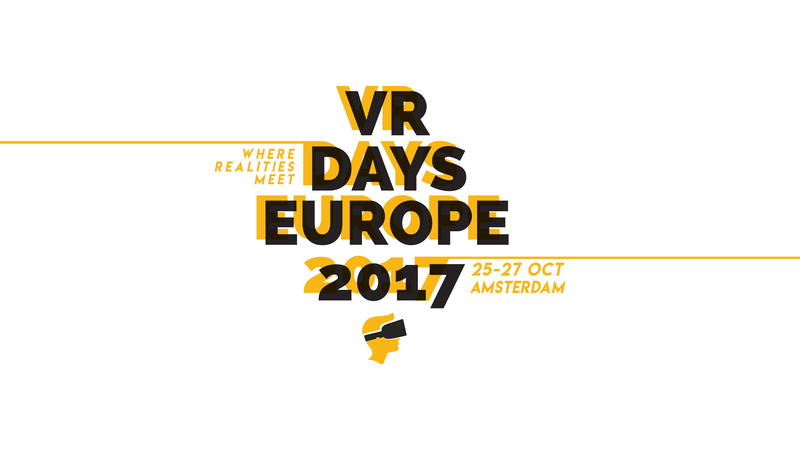 Returning to Amsterdam once again, VR Days Europe kicks off today at the beautiful Kromhouthal in Amsterdam for three days of networking, panel discussions, demos and talks covering all the latest VR trends. With a jam packed schedule covering a whole host of topics, the festival presents itself as a vibrant European media hub, where industry movers and shakers from all over the world meet to shape the future of VR and beyond. The Mill is excited to announce that Mill+ Creative Director Adam Grint will take part in a panel exploring exciting stories from the likes of OKIO, Ricardo Laganaro and The Mill. They will discuss their struggles between work-for-hire vs. realizing their own ideas and the difficulties of balancing between the responsibility of running a business and independently bringing to life their own ideas. Other speakers who will feature over the course of the three days include Michel Dieben of Leiden University Medical Center (Incision), the BBC's Zillah Watson and Samsung's Diego Gonzalez. The Mill Experience team will also be setting up a VR pop-up on Thursday evening at AMP Sound Studios for networking, music and drinks.